Jodi Robinson with the appropriate details. 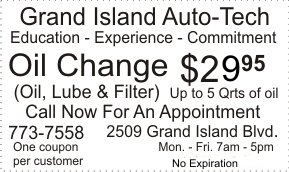 This is a free service for GI residents to post non-commercial classified ads up to $500. Items $501 - $999, $10 each. Items $1000 and up, $20 each. Caregiver available: Full time/ Part time. Available day/night shifts. Longtime Island resident. Local references. Contact Eileen at 716-909-9634. 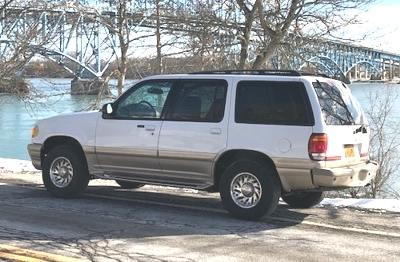 For Sale: 2000 V8 Mercury Mountaineer. New oil pan, brakes and tires, 242,000 miles, AWD Automatic Transmission. Asking $2000 or best offer. Colorado car until last year. More Photos. 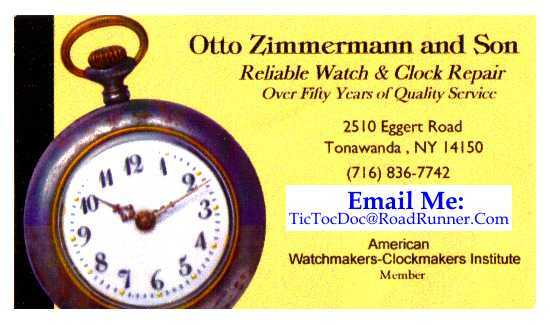 Call 716-270-9326. 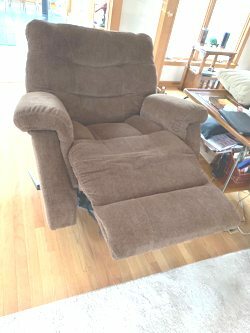 For Sale: Brown Recliner Sofa, 2 Recliner Swivel Chair Rockers. Excellent Condition. $500.00. Can be purchased separately. Phone 773-1564. 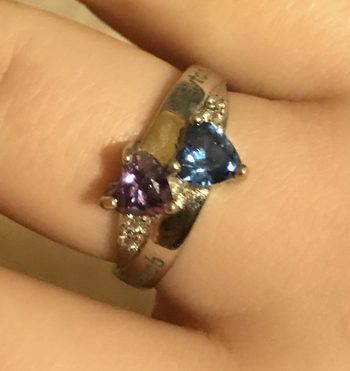 Lost Ring: This ring was lost at the high school. It has huge sentimental value. I can offer a reward if found. Engraved with two names and a date on the inside. Call 716 880 5943. For Sale: Toro 622 electric start snow thrower 2 stage $350.00 Call 773-5731 before 6:00 pm. 1. 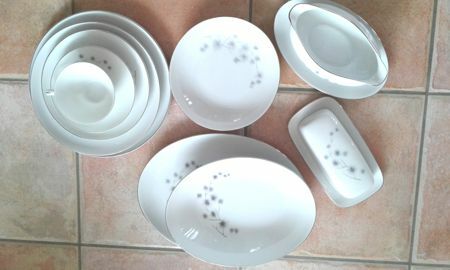 Dishes - Home Trends Granada pattern service for 8 - beautiful raised fruit design - includes dinner, luncheon, cereal/soup, mugs - $45 - 773-4945. 2. Dishes - Home Trends Granada pattern serving bowls and platter - $15 each - 773-4945. 3. House of Salem Noelle pattern Christmas service for 12 - similar to Corelle - Christmas tree design - includes dinner, luncheon, cereal/soup , mugs - (one dinner plate missing, can be easily found on e-Bay) $35 - 773-4945. 4. Candles - mostly scented pillar, some votives - most are $1, huge ones up to $3 - 773-4945. 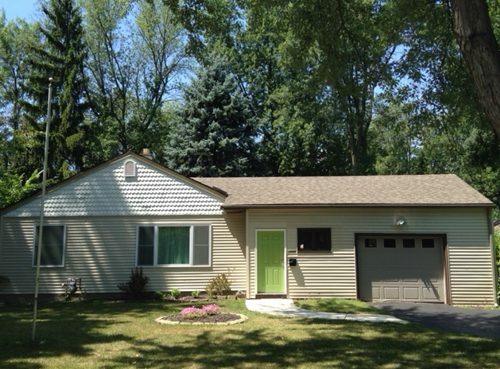 Short Term Rental: 3 bedroom, 1 and 1/2 bath vacation rental home available on Grand Island. One month minimum. 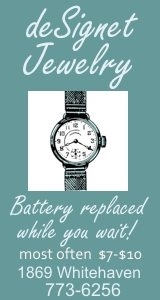 Great for snowbirds! All utilities, cable and wifi included. Furnished with fully equipped kitchen, bed and bath linens. Outdoor patio with table and grill. Call Nancy @ 716-572-4237 or email nancy56gi@gmail.com. FREE: Chimes Electric Organ, Oak. All the bell's and whistles. Bench seat with sheet music. Good condition. Call 716-773-5567. For Sale: Gas Dryer, GE, 7 yrs old $150. 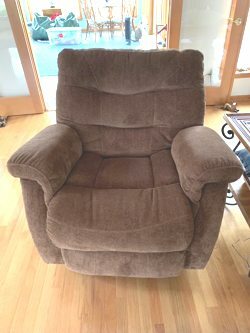 Sofa, dark green micofiber, barely used, great shape, $150. Yamaha trumpet, newer, used one year, $250. Call 716-310-0528. For Sale: Hammery Antique French Provincial End Table with Portuguese Marble Top /Good Condition, asking $300. Hammery Antique Hexagon Table with Portuguese Marble Top /Good Condition asking $450. Contact ssobieraski@yahoo.com. ATV For Sale: 2016 Renegade 570 EFI, red color, used only 2016 season, extremely low hours. 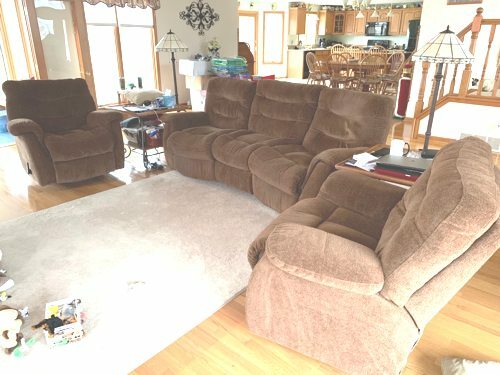 Purchased brand new from Ken's Service and Sales in Elma, NY, asking $5,500 (new price) or best offer. Contact Rick at 716-868-8699. Click above for larger view. For Sale: Vintage Creative Fine China, Platinum Starburst pattern, 2 totes full, most never used, $150.00 or BO. Contact Lynn 716-816-8949. Registered Nurse: Available Grand Island resident and RN with 30+ years experience, available to care for your loved one Mon-Fri in their Grand Island home. Mornings, early afternoon, evenings, and overnights still available. Weekends can be arranged. Also available for Diabetic monitoring, medication administration, simple meal prep, accompany mom/dad grocery shopping etc, or routine check-ins on your mom/dad a couple times a day while you work. Trustworthy, reliable, and dependable. Local references available. 716-909-9634 leave message. Piano Lessons: From ages 6 to adults. Come have fun learning piano or keyboard from my 25 year's experienced studios of Grand Island or Kenmore locations. Call Mrs. Debbie Bastian at 716-773-9175 or 716-799-5569. You can begin your journey today!